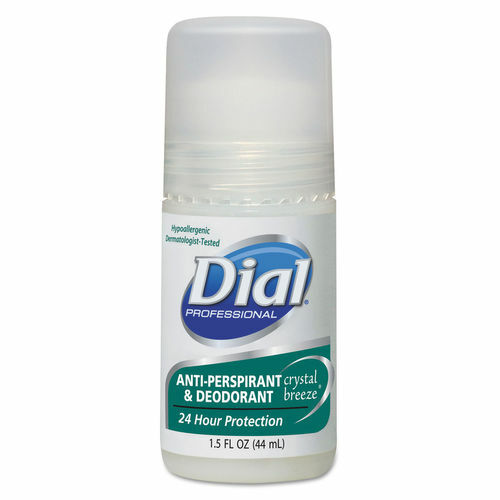 Provides all day (and night) protection against odor and wetness. Anti-perspirant and deodorant combines a powerful anti-wetness ingredient and special deodorant ingredients to fight odor-causing bacteria. Personal Care Product Type: Antiperspirant/Deodorant; Scent: Crystal Breeze; Capacity (Volume): 1.5 oz; Packing Type: Roll-On Bottle.